Nils Bech has not got the sort of voice that embellishes and paints impressive phrases. But neither did Nico. His voice is a sincere, pure and beautiful instrument of the human soul, and it is this simplicity that immediately touches. As did Nico’s. Why the Nico comparison? I’ll come to that. Norwegian producers and musicians have turned out some of the strongest productions in recent times—and seem to be getting stronger and stronger. They seem to tread very unique, less tainted paths both musically and visually. These new directions are very much welcome in a climate of overhyped would-be innovators. Sincere communication of the human experience takes place—a rare achievement. The production on Bech’s second album is a sublime mélange of strings, contemporary composition and arrangement placed alongside electronic beats and production that grow naturally and convince sonically. A welcome aural experience in its soothing sonic competence, easing its way into the listener’s heart from the first note. The album tells the coherent story of a life-changing romantic encounter which leaves the protagonist changed, rearranged and facing life with a renewed set of possible reactions and patterns. “Tie me up (First Contact)” is a slow orchestral song that talks about the aim to defeat loneliness and distance by way of a romantic relationship. Only for seconds is one reminded—like on a number of songs on this album—of Anywhen’s album The Opiates but there is none of the pressing, almost bombastic (in comparison) urgency here. The rhythmic journey of “When You Looked at Me (First Meeting)”, with its driving strings, elevates gentle drum and bass beats-driven production to supreme heights. “I drank to believe your love / Trying to take away this feeling of not being good enough”—I relate. “I Say This Twice” is a sublime house-tinged song and it is the violin, among other things, that lifts it way above pure dance music. “Show me that something you do well, please show me” he asks to an irresistible groove. “Look inside (A New Love/ A New Me)” picks up the pace slightly, continuing the classic house coloring without caning clichés. It is surely the dancefloor hit of the album with its dreamlike melody. “A Sudden Sickness” is a piece of painful beauty, the slowly throbbing beats and pads supporting the voice begging for new ways to overcome jealousies and dualities; “Now it’s up to me” he declares gently. “Breaking Patterns Part 2 (The Breakup)” is a heartbreaking musical and vocal realization of the end of the relationship, ending up in a mind-blowing instrumental orchestral piece.“Break this pattern, re-arrange this pattern” he sings on the stunningly gorgeous piano and strings song “Breaking Patterns”, and he has managed just that. To say that, on this album, barriers are broken between classical and modern electronic music would be too harsh a description. Nothing is broken; all is created in this collaborative effort with musicians and contemporary composers such as Ost & Kjex, Ole Henrik Moe and Julian Skar. Nils Bech deserves thanks, along with his fellow Norwegian artists, for breathing new life into music, no less, and all without shouting. Praise is also deserved for the mix and mastering engineers of this superior sounding album. And about the Nico comparison: he sounds nothing like Nico really. 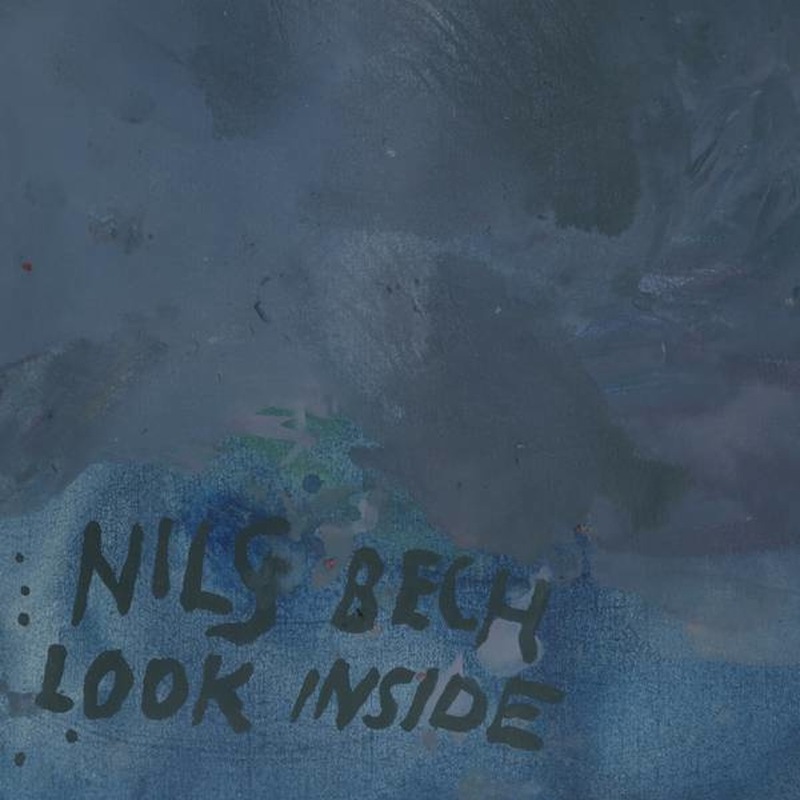 Nils Bech’s Look Inside is released on January 11 via Fysik Format.